Apple are rumored to be working on building a car and now it looks like Samsung are getting into the car business, the company is apparently forming a team to work on self driving car technology and other automotive technology. Samsung are apparently not building their own car like Apple, instead the company will focus on developing technology for the automotive industry. 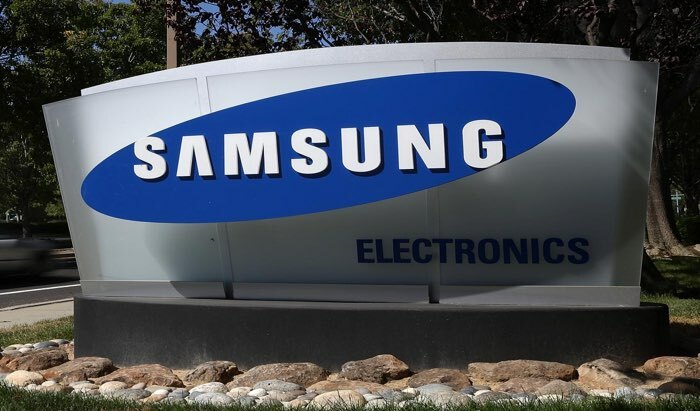 Samsung will focus on developing in car entertainment systems, satellite navigation systems, and autonomous vehicle technology, this is being set up as a separate division of Samsung that will also work alongside existing divisions. Samsung could also produce chips to be used in automotive technology and could develop battery’s to be used in electric vehicles. As soon as we get some more details on exactly what Samsung has planned for their new automotive division, we will let you guys know.